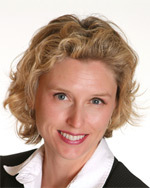 Dr. Sharon Keene graduated from the University of Minnesota Medical School in Minneapolis, Minnesota and went on to complete a surgical residency training program at the University of Arizona in Tucson, Arizona. Dr. Keene is certified by the American Board of Surgery. She has focused her surgical practice entirely on hair restoration surgery techniques for over 15 years. She helped pioneer the field of follicular unit transplantation as well as advancing megasession techniques by developing tools such as the first multi recipient site scalpel, and a hydrating graft reservoir which allowed grafts to remain submersed during graft placement. 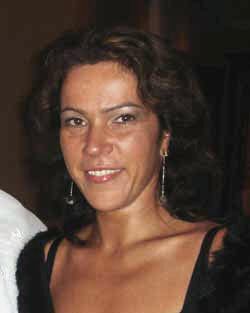 She has lectured and published extensively on methods to improve surgical techniques for hair restoration. Some of these include a study on improving the visualization of gray hair follicles, authoring the first survey to review contours of naturally occurring mature male hairlines, as well as the first survey to document normal hair line density in frontal and temporal areas. In 2007 she became an advisor to HairDx, a company involved with the development of genetic tests to facilitate the use of pharmacogenetics in hair loss treatments and other dermatologic conditions. Dr. Keene is currently a principal investigator in a pilot study to determine if finasteride response in women can be predicted by androgen receptor sensitivity. Jerzy Kolasinski MD, PhD, a member of the American Academy of Cosmetic Surgery, and European Academy of Cosmetic Surgery is the founder and director of Hair Clinic Poznan in Swarzedz, Poland. He is an active and board member of the International Society of Hair Restoration Surgery and the American Society of Hair Restoration Surgery. 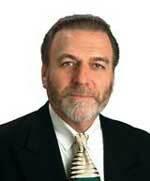 He was vice president and board member of the European Society of Hair Restoration Surgery in 2000 - 2002. During his 25 years of practicing cosmetic surgery, he has performed more than 10 000 cosmetic procedures including: hair transplantation, scalp reduction, liposuction, breast augmentation, breast reduction, abdominoplasty, eyelid surgery and ear surgery, fat transfer, chemical peel, vein surgery and others. Dr Kolasinski is an author of more than 115 articles and presentations concerning hair restoration surgery. 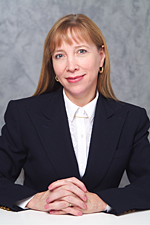 An expert surgeon who has been cooperating with the Kolasinski Clinic since 1994. Her 14-year-long experience in aesthetic surgery abounds in numerous surgeries of hair transplantation, ear correction, breast augmentation and reduction, abdominoplasty and liposuction aimed at modelling body shape. She has also participated in many professional trainings in the field of breast surgeries, chemical abrasion of the skin and the treatment of facial wrinkles both in the USA and Western Europe. She has performed many surgeries of renewing of skin such as chemical and mechanic peelings, botox injections and filling wrinkles with various wrinkle fillers. She is also a founder and currently the president of the Polish Society of Hair Restoration Surgery and a member of the International Society of Hair Restoration Surgery as well as a board member of the Polish Society of Anti-Aging Medicine. Dr Russell Knudsen is a highly experienced surgeon with well over 5000 hair transplant procedures performed over 21 years. He is a full-time specialist in this field and internationally recognized for his contributions to hair restoration surgery. He is an author on two current textbooks on hair transplantation and has had numerous scientific articles published. 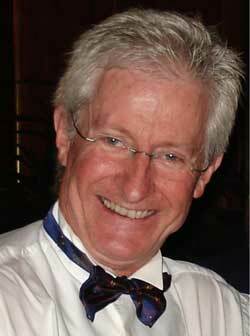 He is past-President of both the International Society of hair Restoration Surgery and the Australasian Society of hair Restoration Surgeons. In 2000, he was awarded the prestigious Golden Follicle award by the International Society of Hair Restoration Surgery for contributions to the field of hair restoration surgery. Dr. Puig has been performing restoration surgery since 1973 and has seen many technological changes in the field. The plug hair transplant of the 1960s and 1970s, line grafts of the 1980s and has participated in helping the evolution to follicular unit and single hair grafts in the 1990s. Currently, Dr. Puig performs all of the contemporary forms of hair restoration surgery including: follicular hair transplantation, follicular unit extraction hair transplantation, several different versions of scalp eductions, the Frechet Extended Scalp Reduction, scalp lifts and Frechet Triple Flap crown closure. Dr. Puig however, will be the first to tell you that surgical skill is not all that it takes to be a cosmetic surgeon. Having an aesthetic eye, giving attention to fine details, and the ability to manage a team that can gently handle human tissues are essential talents to obtaining consistently fine results. Having performed over 20,000 scalp related surgeries, Dr. Puig has developed these skills. Dr. Puig has been published many times in both professional medical journals and the lay press, and is known within the profession as one its strongest patient advocates. 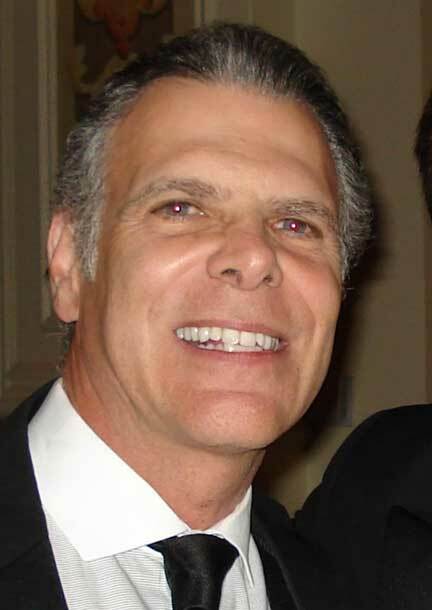 He is a past president of, and a oral board examiner of the American Board of Hair Restoration Surgery; a Fellow of the American Academy of Cosmetic Surgery; Director of an ISHRS Fellowship Training Program in Houston Texas; He has been faculty and guest lecturer at major medical meetings and live surgery workshops throughout the world. Dr. Puig recognizes that continuing to teach, share information and team from his peers is the best method for continuous improvement of his hair restoration surgery techniques. Dr. Rose has over 20 years of experience in hair restoration. 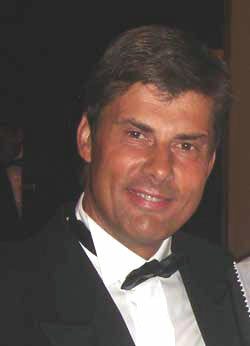 Author of numerous chapters in medical texts and various journals, and presenter of numerous lectures and demonstrations regarding the surgical techniques of follicular unit grafting around the world. Dr. Sara Wasserbauer is a Diplomate of the American Board of Hair Restoration Surgery and is currently located in the Bay Area, with offices in San Francisco, Walnut Creek, Napa, and San Jose, CA. She completed her undergraduate studies with a B.A. in Classical Archeology and minors in Chemistry and Biology at the prestigious Dartmouth College. She then went on to earn her medical degree from the renowned Medical College of Ohio where she was designated Class Leader. After finishing her training in Internal Medicine, Dr. Wasserbauer discovered she had a natural aptitude and eye for aesthetic surgery. Growing up in a family that experienced severe hair loss in both the men AND women, she found herself drawn to hair restoration and the dramatic change it could have on one's appearance. With the technological advancements in hair restoration surgery over the past 10 years she saw the potential of natural follicular unit hair restoration surgery to transform a person's outward appearance and inner self-esteem. She states, "Hair loss can have debilitating effects on an individual's self image, impacting all facets of their lives from social to professional." Dr. Wasserbauer felt that with her surgical skills, training and natural empathy she could make a true difference in her patient's lives. To fulfill her ambition and satisfy her drive for aesthetic perfection she proceeded to train with some of the world's leading hair restoration surgeons. She completed one of the only accredited fellowships in Hair Transplantation Surgery in the United States. She takes a special interest in FUE and reconstructive techniques, as well as high quality hair restoration for both men and women. She also performs specialized hair restoration surgeries for eyelashes, eyebrows and body hair transplantation.